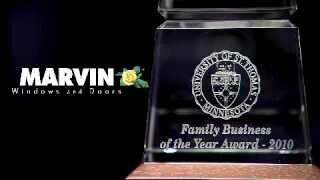 Marvin Windows and Doors was honored as Family Business of the Year by the University of St. Thomas Opus College of Business. The award recognizes Marvin's four generations of business success, ongoing family leadership and community involvement. 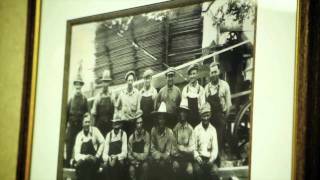 Marvin's business values reflect small-town America: hard work, integrity, honesty, and a commitment to employees and the Warroad community at large. Read more about Marvin's rich heritage.